How do I Edit a Field Report? How do I edit a shift? How do I edit a field report? Once you are viewing the report from wtihin the Verification screen, click EDIT in the top right of the report. This option allows you to see the answers to the report itself as filled out by a GoGetter. Click "View" to go back at any time. If answers are blank, that means the GoGetter did not fill them out at all. To change this, you can either RETURN to the GoGetter or edit it yourself. Simply click EDIT at the top right of the report. 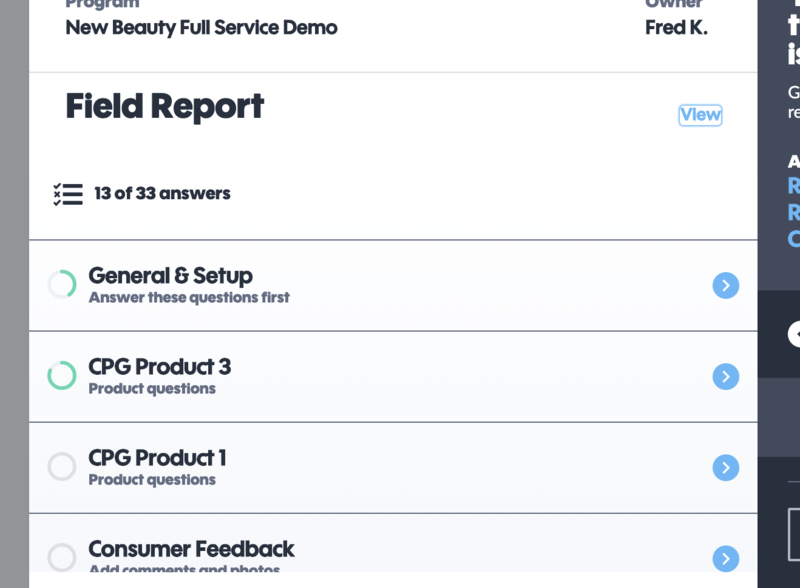 If answers seem to be off (ex: a product sampler interacted with 7,000 people within a 3 hour shift) you can speak with your GoGetter directly and figure out the correct number and then edit this number within the Edit Field Report page. 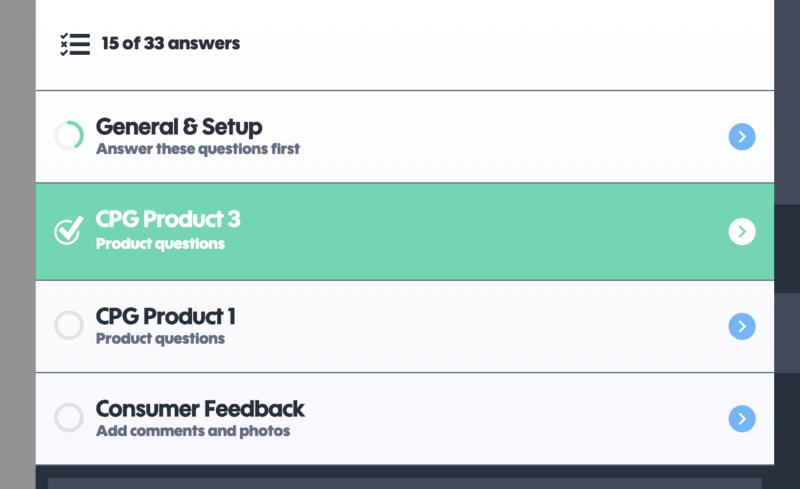 Once you've clicked EDIT, you can now click on any section to edit individual answers. When a section is fully green, this means every answer has been completed. If it's only partially full circle (or empty), this means there are missing answers. Click open to see which answers are still blank. We save everything as you enter it/upload it - so no need to worry! If you have any other questions click on the chat bubble to talk with a member of the PINATA team or email us at support@gopinata.com.